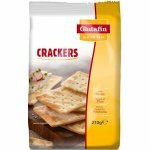 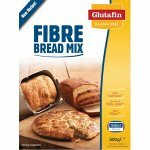 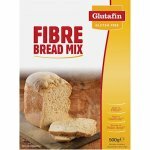 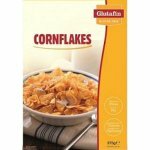 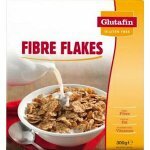 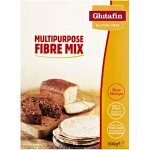 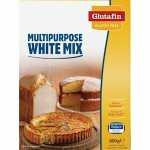 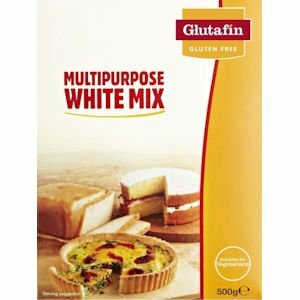 Glutafin Gluten Free Multipurpose White Mix is also wheat free. 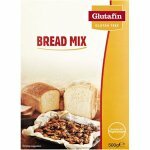 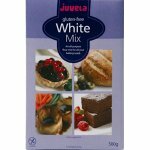 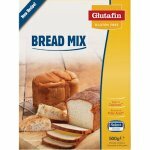 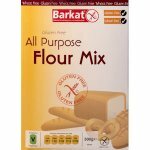 This multipurpose mix is ideal for making cakes, pastry, biscuits, breads, scones and batters. 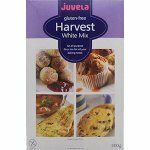 Rice flour, potato starch, whole milk powder, sugar, thickeners: (hydroxypropyl methyl cellulose); carob seed flour, calcium citrate, emulsifier; (mono- and diglycerides of fatty acids); folic acid.